Turkish boatbuilder Vicem Yachts appointed Dirk Boehmer president of Vicem Yachts USA, the company&apos;s U.S. sales and service operation. Boehmer comes to Vicem with more than 15 years of managerial and sales experience in the global consumer retail and marine industries. 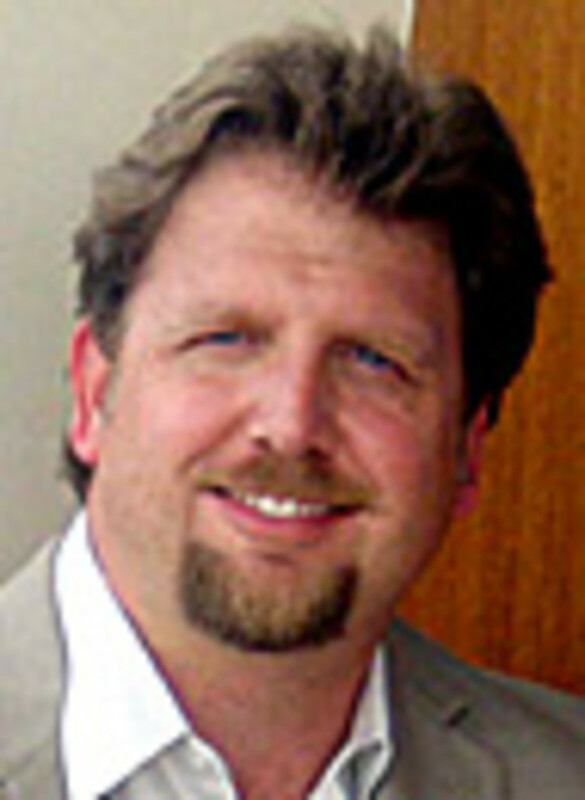 Prior to joining Vicem, he was sales director for Bertram Yachts in Miami. "Vicem has presented me with a tremendous opportunity, and I am excited about leading Vicem to a new level of success in the U.S. marketplace," Boehmer said in a statement. Boehmer earned bachelor&apos;s degrees in business administration and German from Indiana (Pa.) University in 1994 and the following year was named European account manager for Dorian Drake International. In 1997, he joined Brunswick Corp. as international sales manager for Sea Ray Boats. In 2000, while with Sea Ray, Boehmer earned an MBA from the University of Tennessee. In 2003 he became vice president of North American sales for Vancouver, British Columbia-based Walker Bay Boats. Houseboats.com named Austin Lesley and Bill Hill co-managers of Lake McClure Boatyard in California. Hill began repairing and remodeling houseboats in 1994 and, in 1999, began building custom houseboats at Emerald Bay Custom Houseboats in Oroville, Calif.
Lesley has been repairing and remodeling boats for more than 10 years. He began as a rental fleet supervisor and then worked with Hill at Emerald Bay Custom Houseboats. The Lake McClure Boatyard is a full-service yard offering houseboat retrieval, maintenance and repairs, part fabrication, inspections and upgrades. Houseboats.com operates three resort properties offering luxury houseboat rentals: New Melones Lake Marina, Barrett Cove Marina on Lake McClure, and Jones Valley Resort on Shasta Lake.